July | 2014 | Book Hub, Inc.
building perfect plates that showcase your talent. 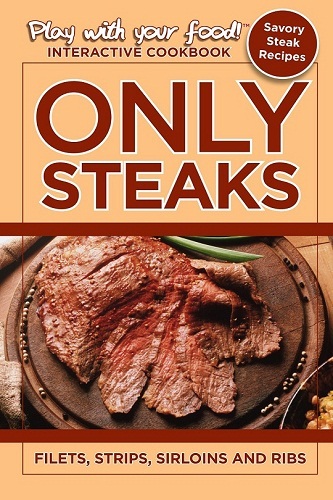 The ONLY STEAKS cookbook takes you on a journey through ingredient substitution, palate development, cooking method tips and tricks, kitchen and grilling safety information, and includes succulent recipes like Whiskey Barbecue Filet Mignon Steak, Herb Sauce Porterhouse Steak, Brown Sugar and Lemon Pepper Rib-Eye Steak, Stout Sauce New York Strip Steak, Blue Cheese Butter Top Sirloin Steak, and Soy Sauce and Orange Juice Beef Short Ribs. QUENTIN ERICKSON is a globe-trotting, life-long foodie and improvisational cook who is bringing his mantra “Variety in food is the spice of life!” to all who love culinary adventure. His exploratory cookbooks focus on the myriad of options and wealth of inspiration available to us all. Explore, experiment, be bold and find inspiration in the subtle and the obvious. Cooking, as is life, is a journey whose path can be both sweet and savory and whose destination is satisfaction. When you pour your heart and soul into cooking, the rewards are immense. 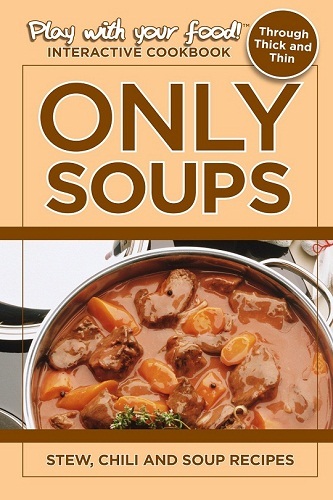 The ONLY SOUPS cookbook takes you on a journey through ingredient substitution, palate development, cooking method tips and tricks, kitchen and grilling safety information, and includes such silky recipes as Chicken, Peanut Butter and Curry Soup, Potato, Bacon, Onions and Beer Soup, Cream Of Garlic Soup, Black Bean Soup, Ham Hocks and Red Wine Soup, and Chili, Chicken and Coconut Soup. 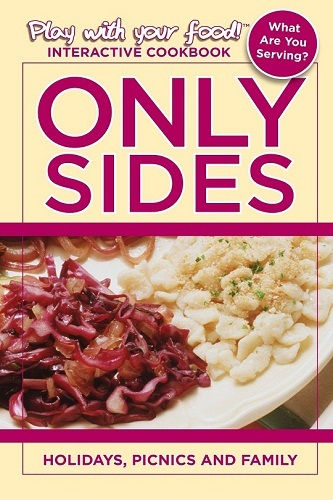 The ONLY SIDES cookbook takes you on a journey through ingredient substitution, palate development, cooking method tips and tricks, kitchen and grilling safety information, and includes family-pleasing recipes like Potato, Apple and Cheese Casserole, Brussels Sprouts and Maple Glazed Side Dish, Mushroom and Asparagus Au Gratin Potatoes, Roasted Red Pepper Potato Salad, and Bacon and Onion Potato Salad. 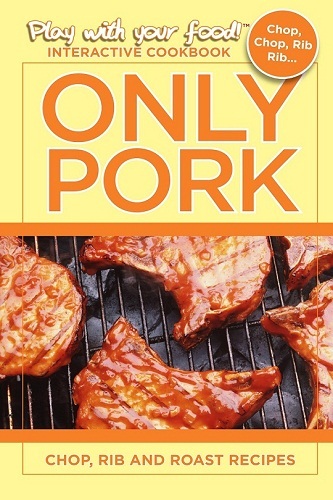 The ONLY PORK cookbook takes you on a journey through ingredient substitution, palate development, cooking method tips and tricks, kitchen and grilling safety information, and includes porky-goodness recipes like Plum Sauce Pork Chops, Soy Sauce and Sugar Pork Tenderloin, Brown Sugar and Pineapple Pork Loin Roast, Garlic and LemonSt. 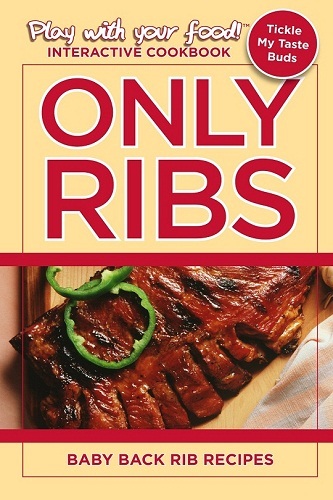 Louis Style Ribs, and Molasses and Hoisin Sauce Baby Back Ribs. There is something primal about grilling food outdoors—the open air, the billowing, fragrant smoke, the constant tending to the grill temperature, and the elaborate, almost ritual poking and prodding of the meat. 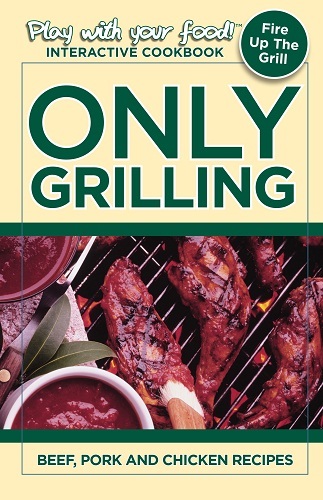 The Only Grilling: Beef, Pork, and Chicken Recipes interactive cookbook includes such grill-ready recipes as Apricot-glazed Pork Chops, Maple Syrup Baby Back Ribs, Bleu Cheese and Butter Porterhouse Steak, Burgundy Sauce Filet Mignon, Parmesan and Red Pepper Sauce Chicken Wings, and Citrus and Teriyaki Chicken Breasts. 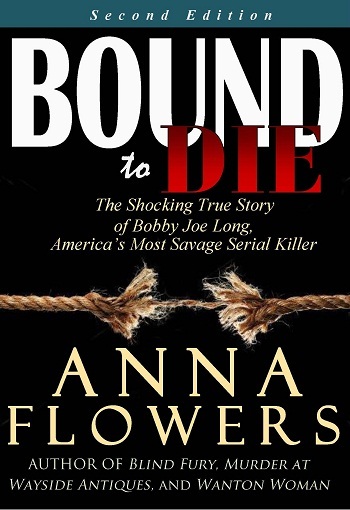 Includes recipes for filet mignon, porterhouse, t-bones, rib-eyes, New York strip steaks, beef short ribs, pork chops and tenderloins, baby back and St. Louis style ribs, whole chicken, and chicken breasts, thighs, and wings. Quentin Erickson is a globe-trotting life-long foodie and improvisational cook who is bringing his mantra “Variety in food is the spice of life!” to all who love culinary adventure. His exploratory cookbooks focus on the myriad of options and wealth of inspiration available to us.